What Planes Will The Boeing 797 Compete With? The Spanish supreme court ruled that skiplagging is completely legal yesterday. 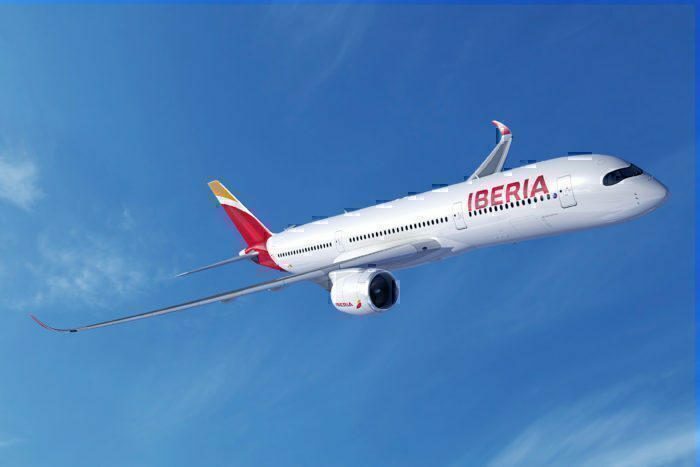 While the ruling currently only applies to Spanish flag carrier Iberia, it could have huge implications for the industry. In the best cases, skiplagging is simply frowned upon by airlines. However, in the worst scenarios passengers have been threatened with debt collection action. This could impact passengers credit ratings, showing how seriously the airlines take skiplagging. Now that the Spanish courts have ruled that Iberia must honour skiplagging tickets, could other countries be about to follow suit? Skipplagging, also known as hidden city ticketing, is a way of reducing the cost of your ticket without actually changing your flight. For example, BA269 from London to Los Angeles on Thursday, December 6th is currently on sale for £1,753. However, booking a trip from Billund, Denmark to Los Angeles on the same day would cost £1,276. That marks a saving of almost £500! However, what is most important, is that the leg from London to Los Angeles is still on BA269, so a passenger is actually paying less to fly further. Most airlines have a policy of cancelling the entire booking if a segment is missed. This would mean that if I didn’t fly from Billund to London, my ticket from London would be cancelled. Previous experience has shown that cheap Ryanair flights can make the money saved still worthwhile. The way passengers get away with this is by booking the reverse flight. You would need to only have hand luggage, or book a break in your travel, otherwise, your luggage would end up in the destination booked. While airlines cannot stop you walking out of the airport, they have been known to cancel frequent flier status of repeat offenders. Unless you’re planning to travel with Iberia any time soon, unfortunately not too much. The best case scenario is that other courts ruling on skiplagging may take this ruling into consideration. 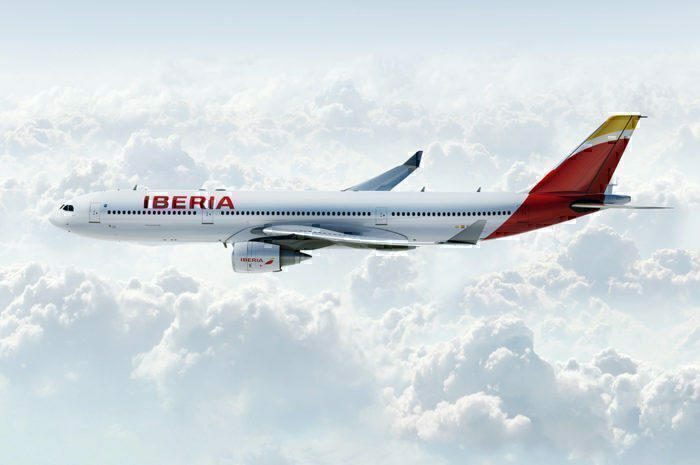 If you’re travelling with Iberia, however, the ruling means that if you miss one leg of your trip, Iberia is operating illegally if it cancels the remainder of your itinerary. This is as the courts have ruled that the passenger has paid for all of the legs of the booking, so should be entitled to fly all of the legs of the booking. Do you think Skiplagging is a legal loophole, or taking unfair advantage of airlines? Let us know in the comments down below!